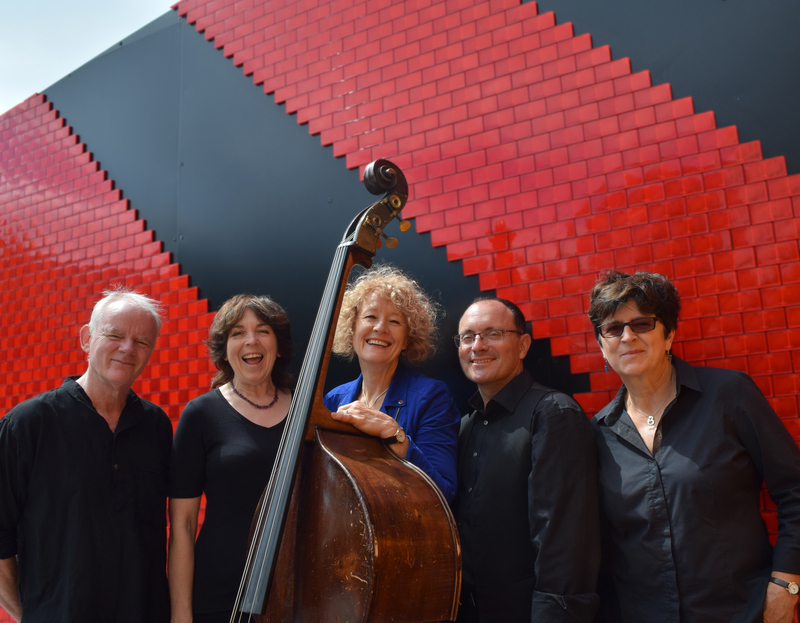 ARQ is bass player Alison Rayner’s contemporary and creative jazz quintet, whose profile has risen dramatically over the past five years, with extensive touring and critical acclaim for their two albums – ‘August’ and ‘A Magic Life’. Described by The Guardian as ‘spirited, eloquent and graceful’ and by The Observer as ‘a beautifully integrated band’, their music is inventive, vibrantly colourful and unfailingly melodic, possessed of a strong sense of narrative and cinematic quality. Their combination of richly nuanced compositions – frequently inspired by personal experiences – with folk-infused grooves, skilful musicianship and a love of improvisation, creates a compelling and coherent whole. 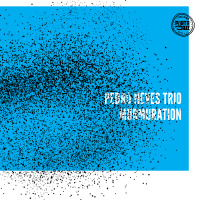 They have built a substantial and wide-ranging audience, receiving national and international radio play and four and five-star reviews in jazz and national press. Their 40-date ‘A Magic Life’ UK tour, supported by Arts Council of England, concluded with a sell-out night at Soho Pizza Express Jazz Club. ARQ have just returned from a tour of Germany and are previewing new music to be featured on their third album, due for release 2019. On stage, ARQ are known for vibrant, communicative performances. Individually, the group's track record includes work with such international artists as Carla Bley, Andy Sheppard, George Russell, John Harle, The Guest Stars, Marjorie Whylie, Sharon Freeman, Jayne Cortez, Tal Farlow and BBC TV’s Rockschool series, broadcasted both in the UK and USA.